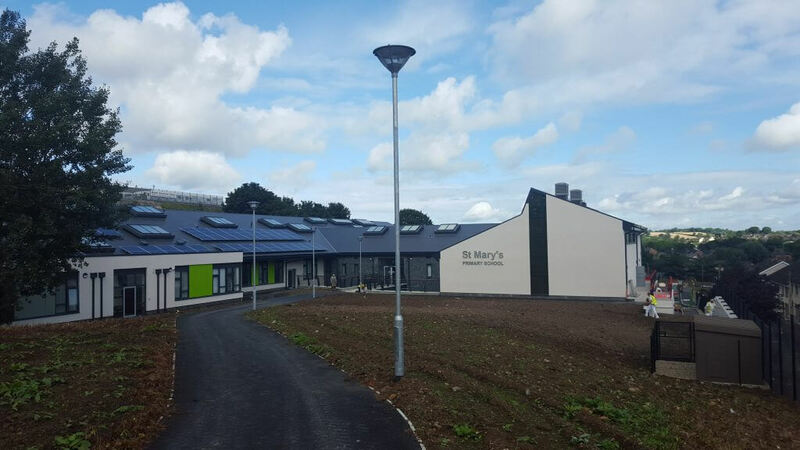 Fairhaven recently supplied and commissioned two Monodraught Windcatcher X-air natural ventilation systems to the new St Mary’s Primary School in Banbridge, Co. Down. Serving the sports hall, the units provide fully automatic ventilation to the space according toCO2 levels and internal temperature. 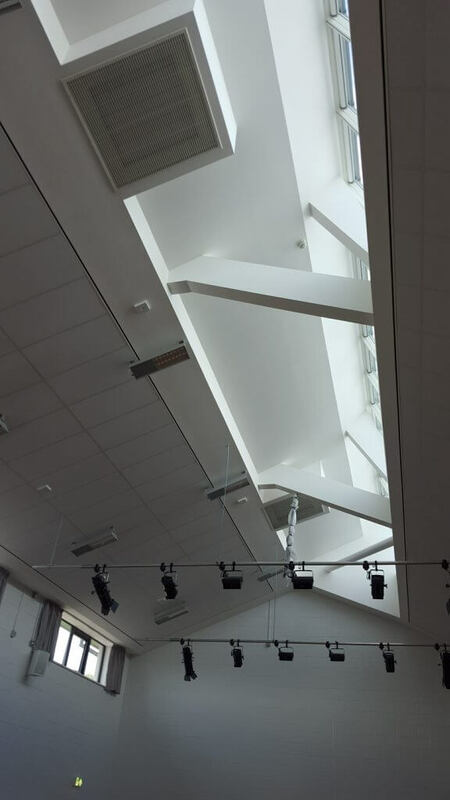 The systems were supplied with angled ceiling grilles to fit in with the striking internal ceiling design, whilst the standard grey external appearance fits in well with the roof finish. The units were installed by JMG Mechanical Services of Newry, who carried out the full mechanical services installation for the project. patented ACTIVLOUVRE® modulating aerofoil louvre technology. The system consists of an external static louvre and internal active louvre arrangement, which varies the opening and free area through the louvre face. 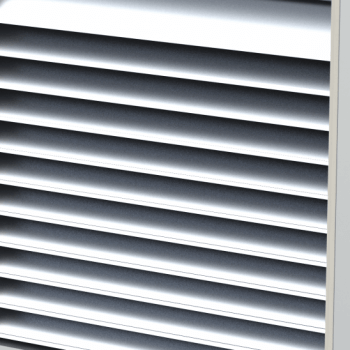 The variable louvres can provide maximum ventilation rates when fully open ormodulated to vary weather resistance or closed to prevent the ingress of precipitation allowing Monodraught to have our unique no leak guarantee. can also be specified to include solar powered architectural lighting.